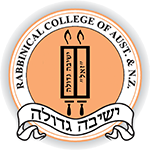 Students - Rabbinical College of Australia and N.Z. Student applications for both local and overseas students, as well as for Transcripts & Diplomas. 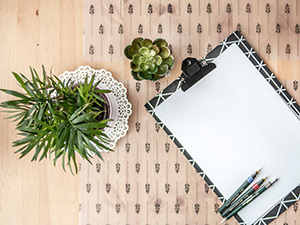 Information for students, including term dates, timetables, accreditation and curriculum information, as well as academic reports. 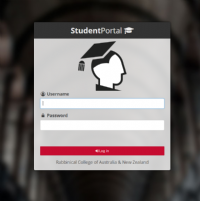 Student portal available for students to track their training progress and performance for units and tasks. This page contains Shiurim in both the revealed and hidden dimensions of Torah, as delivered to the students at the Rabbinical College of Australia & NZ. The Farbrengen is integral to Chassidic life, and an important part of the Yeshivah Gedolah experience. The Torah is multi-layered, yet one. In this series, Nigleh (the revealed dimension of Torah) and Chassidus (the inner dimension of Torah) are fused together. The Shluchim play a pivotal role at the Rabbinical College of Australia & NZ, and in the the community at large. Here is a brief roundup of their activities. The Rabbinical College of Australia has a worldwide impact through the successes and achievements of our alumni. The students of the Rabbinical College of Australia & NZ publish a wide array of content.